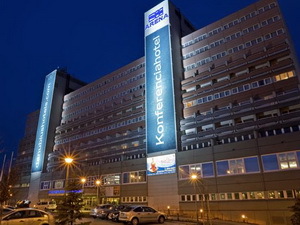 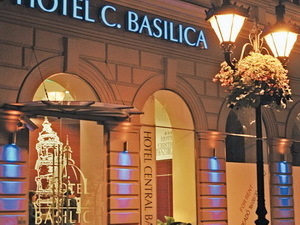 Continental Hotel, Budapest - four star superior design hotel is located in Budapest city center. 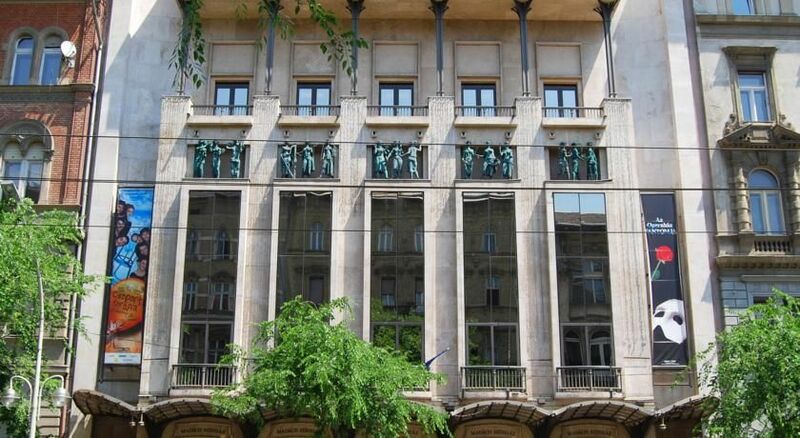 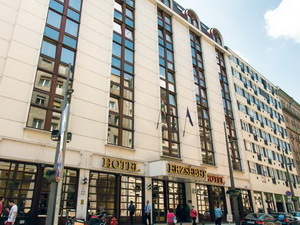 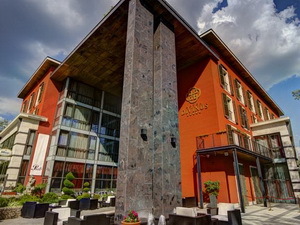 The 4-star-superior Continental Hotel opened in 2010 at the former site of Hungaria Bath, a protected Art Nouveau building. 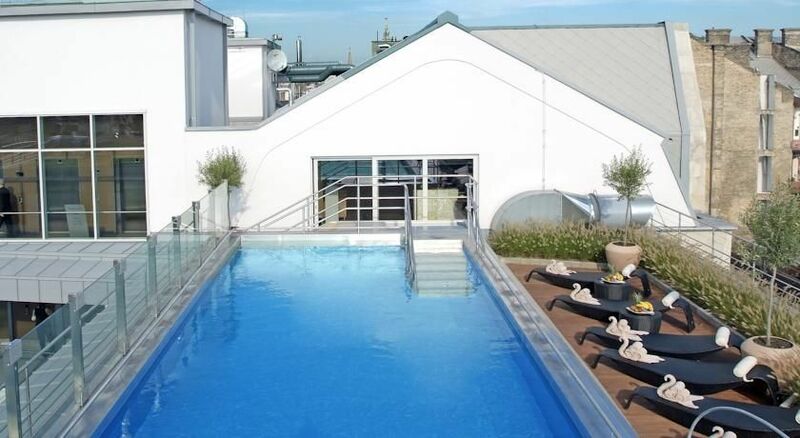 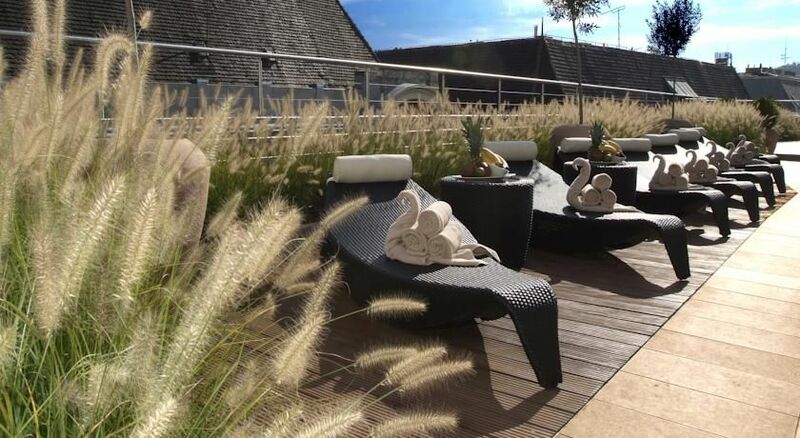 It offers a 150 m² rooftop garden with outdoor and indoor pools. 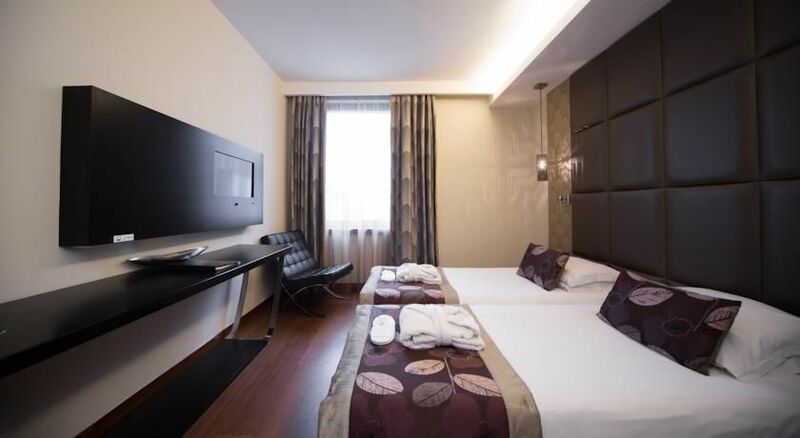 All rooms come with free Wi-Fi, soundproofed windows and air conditioning. 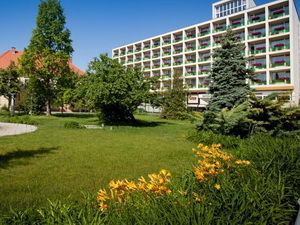 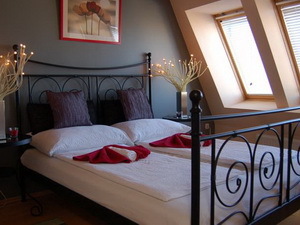 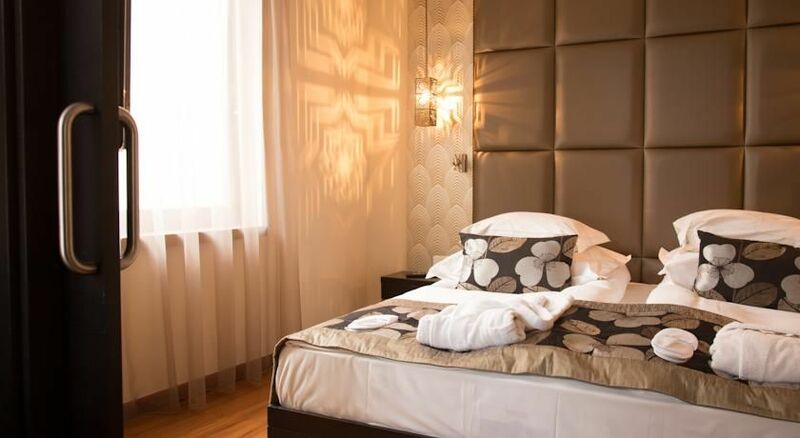 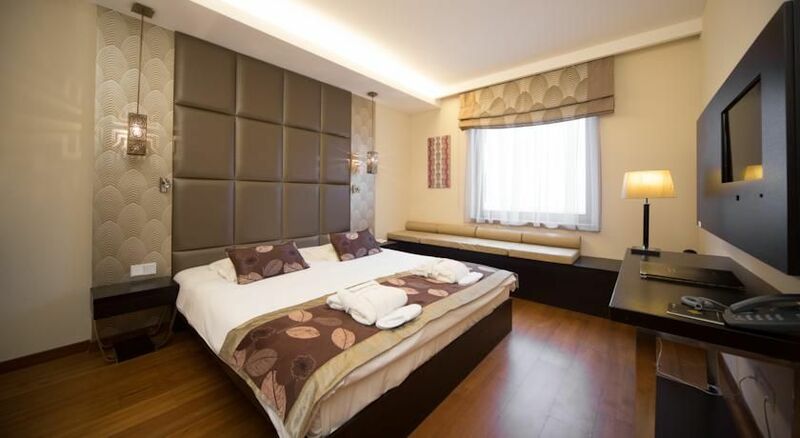 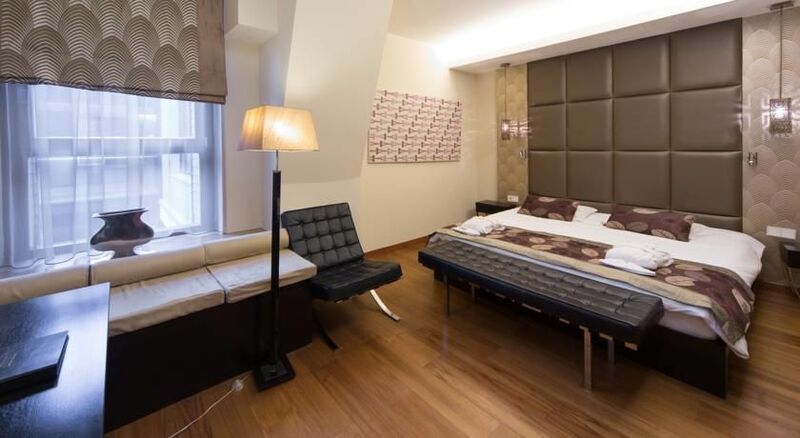 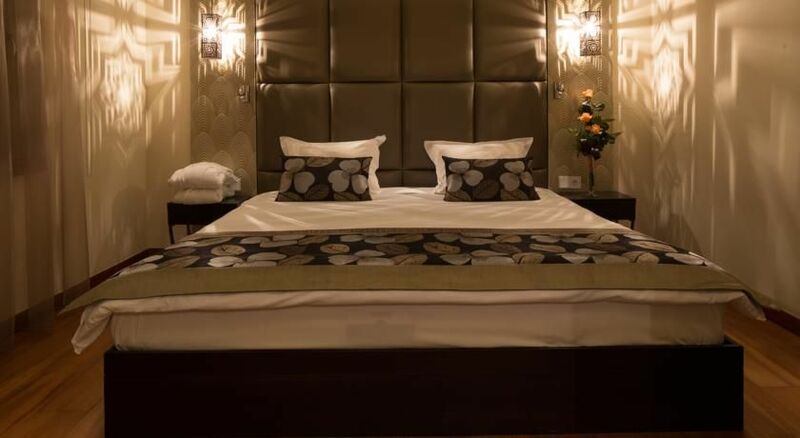 Each room features a LCD satellite TV with an info guide to Budapest’s main attractions. 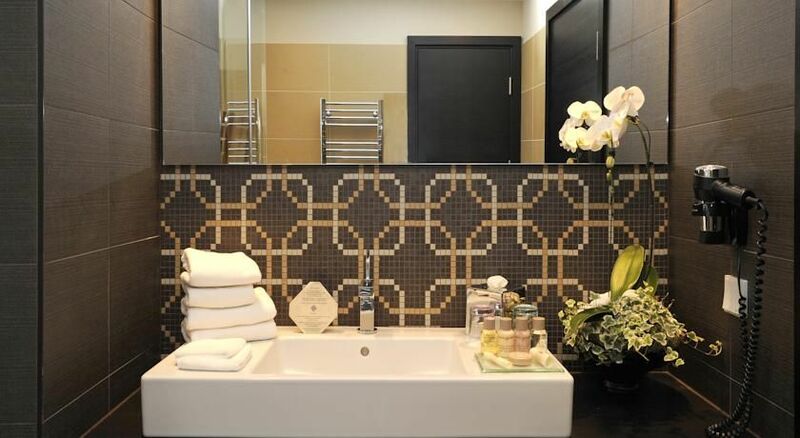 The bathrooms have a hairdryer, shower or bathtub. 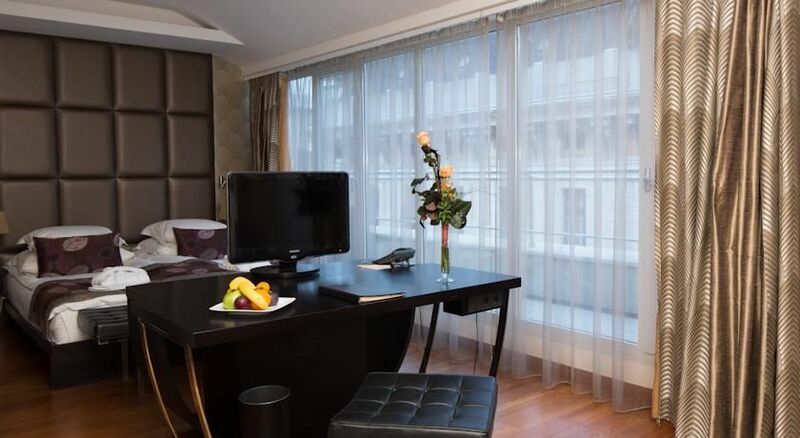 Every room includes a minibar and laptop-size safe. 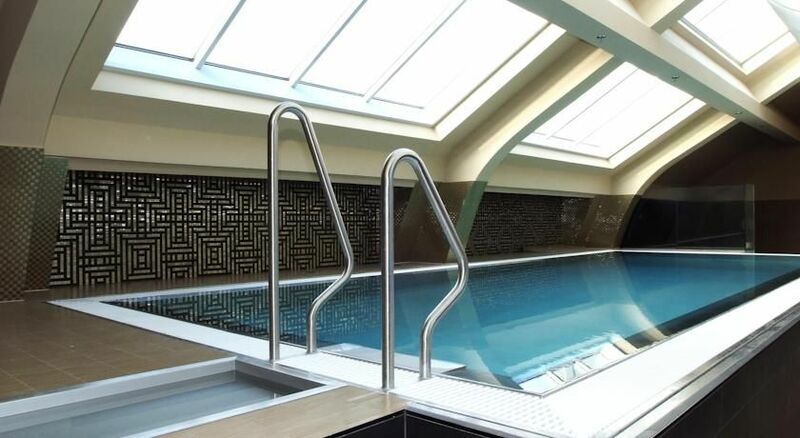 Free wellness facilities include a sauna, infrared cabin and hot tub. 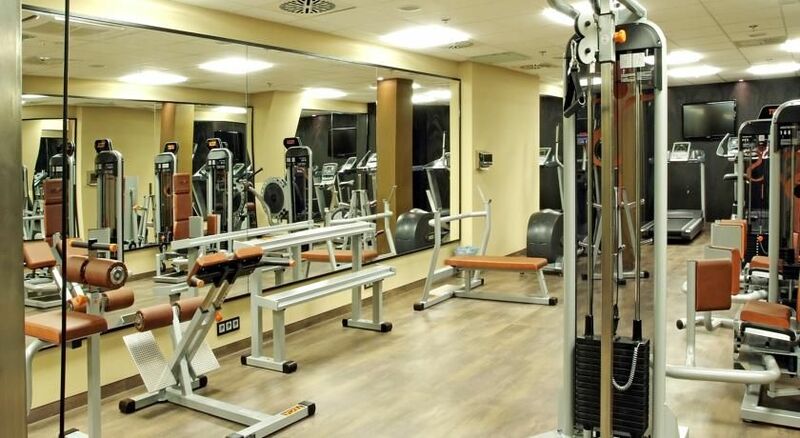 The fitness room is equipped with high-tech cardio and isotonic machines, and there is a massage service. 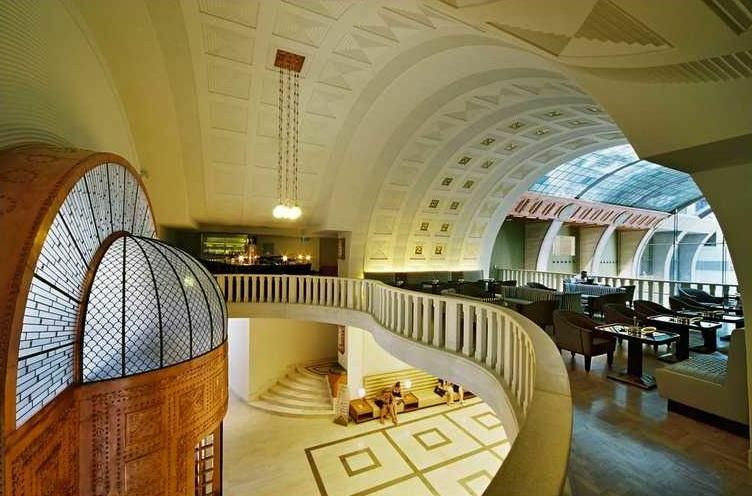 Overlooking the grand entrance hall, Gallery Café serves traditional coffee specialities, such as the Kapucíner, with whipped cream and chocolate chips. 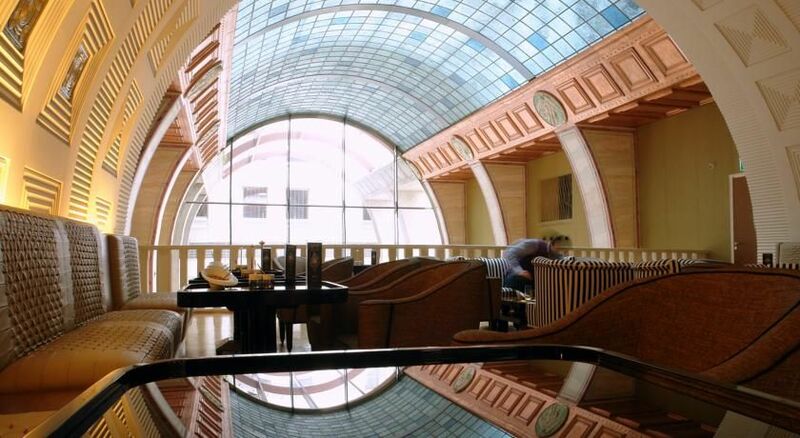 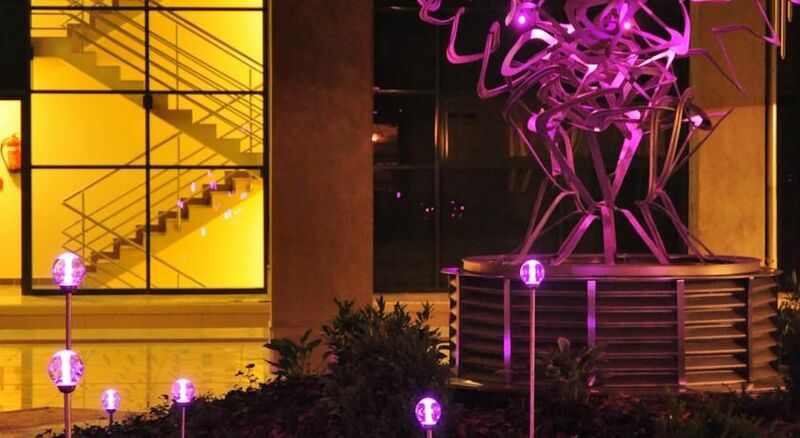 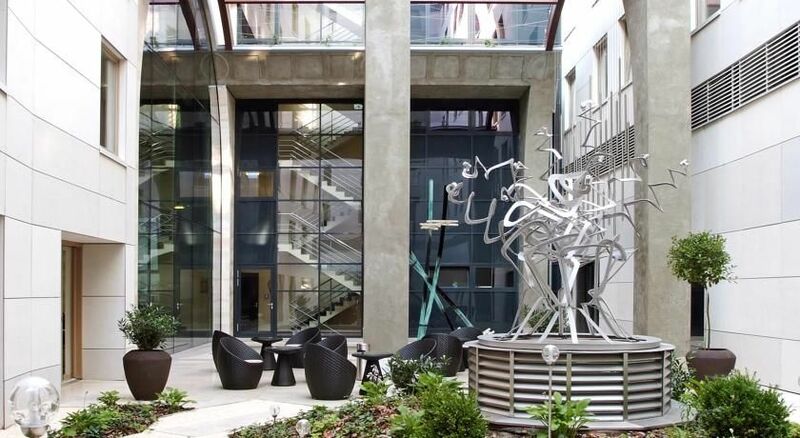 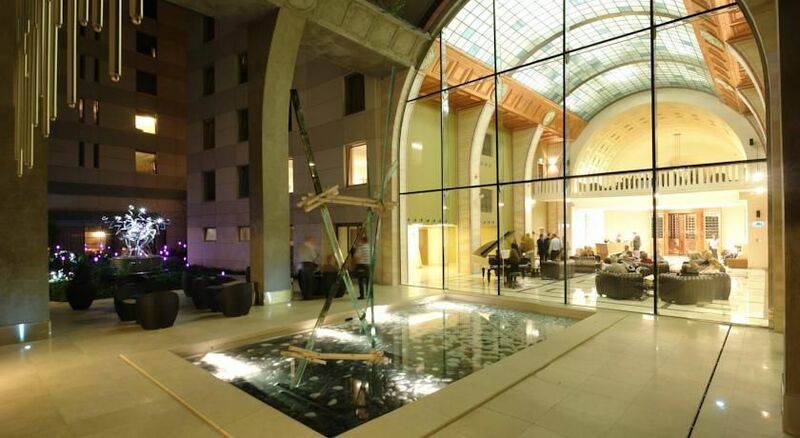 The Hotel Continental's lobby lounge area faces the inner courtyard and offers live piano music. 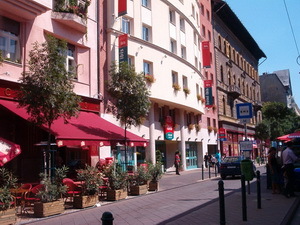 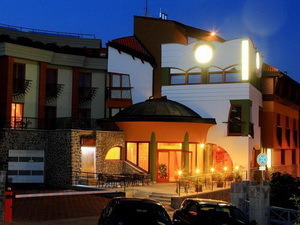 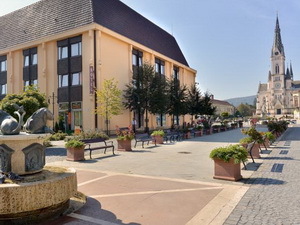 ARAZ Restaurant serves traditional Austro-Hungarian dishes and includes a cocktail bar. 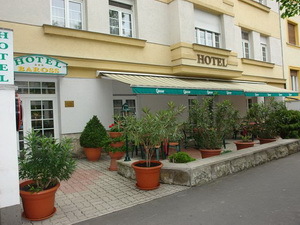 Guests can also dine on the terrace located in the inner courtyard. 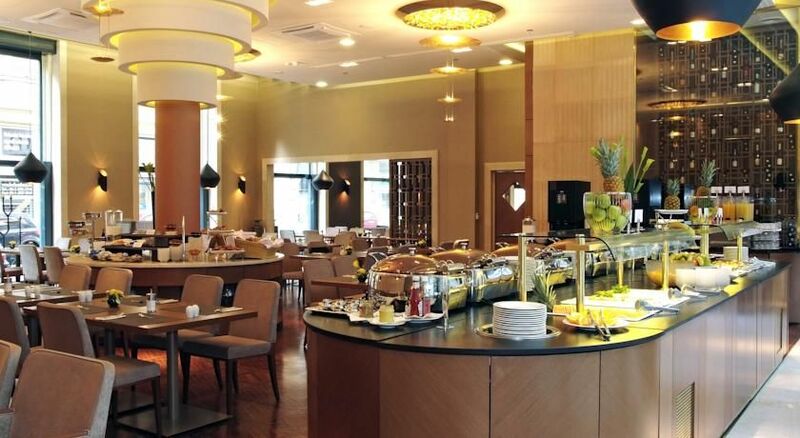 Each Friday guests can enjoy the thematic Hungarian Night program with Hungarian buffet selection, folk dance and music show and entertainment. 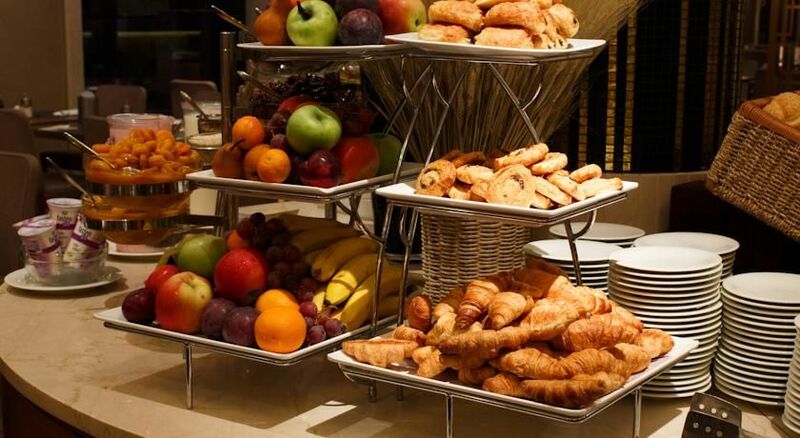 A rich buffet breakfast is served daily, and there is a brunch menu on Sundays.